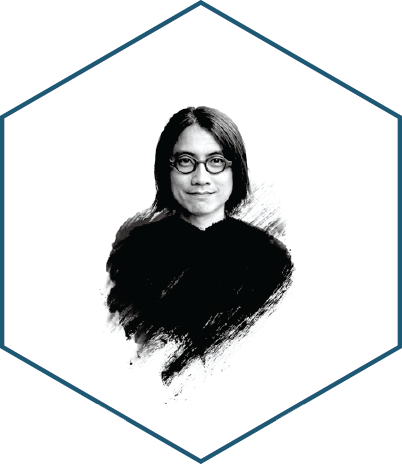 Yung Chung Kwong, Sunny a Registered Architect, co-founded “cocoon architecture” after working for some renowned local firms like Rocco Design. He had received the “Perspective Award 2009” for the Best Residential Interior. Yung was named one of the 40 outstanding design professionals under the age of 40 by Perspective Journal in 2015. Yung was also a part time lecturer teaching architecture in universities.